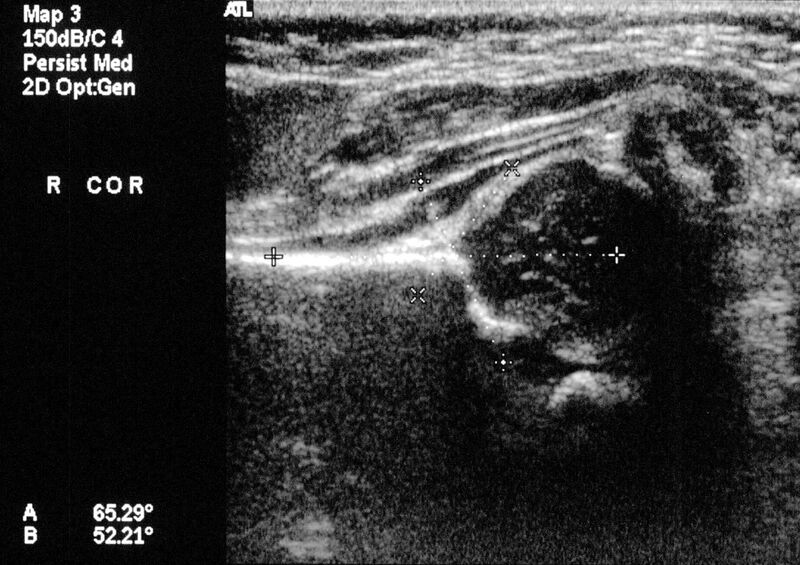 Findings: There is no greater trochanteric or iliopsoas bursitis. There is no stress fracture or osteonecrosis . Images of the hip demonstrate no labral tear. 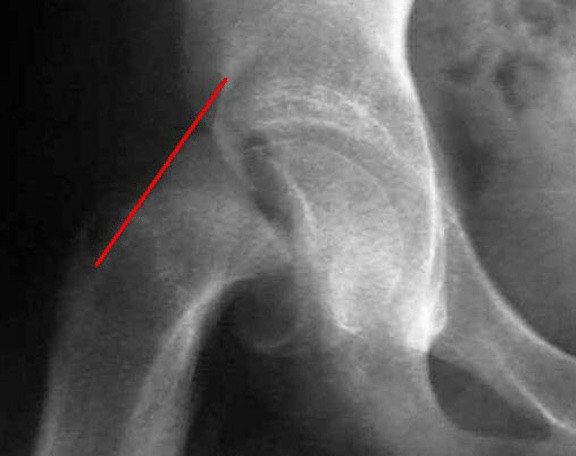 The articular cartilage over the hip joint is maintained. There is no effusion or synovitis . The fat planes around the sciatic nerves are preserved. The hamstring origins are normal. The sacroilliac joints are unremarkable. Normal intervertebral T2 disc signal in the lower lumbar discs is maintained. No inguinal hernia or other pelvic pathology is identified.